Started some 20 years ago, what is now known as The Philippi Children’s Centre became a registered NPO in 1999. 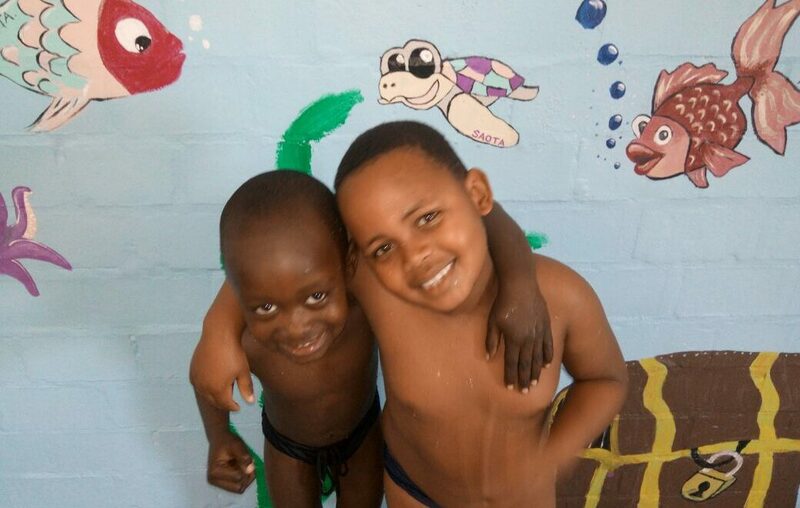 For many years it was only a crèche, offering child care with little formal education. It reached the brink of closure but then in 2008 The Children’s Campaign Trust stepped in to give advice and support. 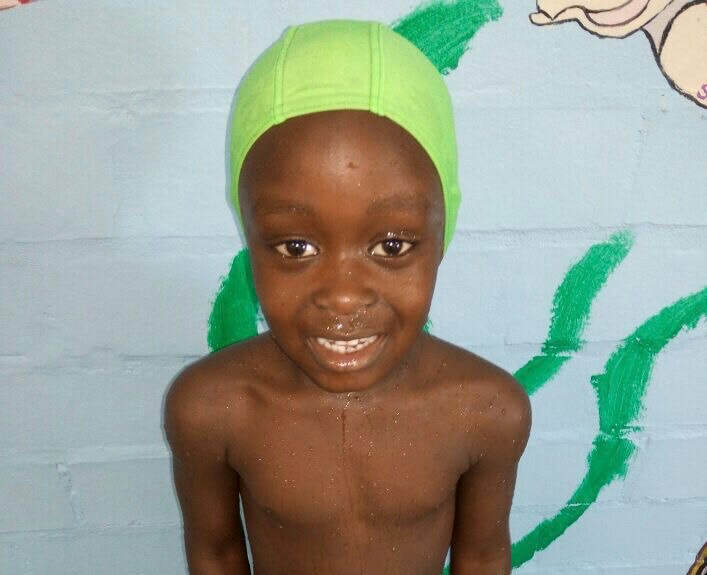 A new board was elected, management was strengthened and funding found, mainly from The Children’s Campaign Trust. 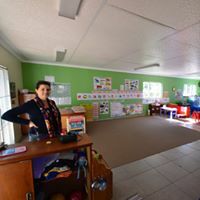 Although the centre is legally independent it is recognized and supported by the Department of Education and the Department of Social Development, both of which provide grants. It does not make any profit and has to be heavily subsidized by donations. 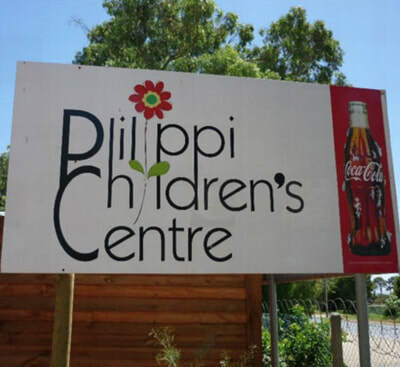 This Early Childhood Development Centre serves disadvantaged children aged between two months and six years from the Philippi farming community and from the nearby townships of Brown’s Farm, Heinz Park and Samora Machel. 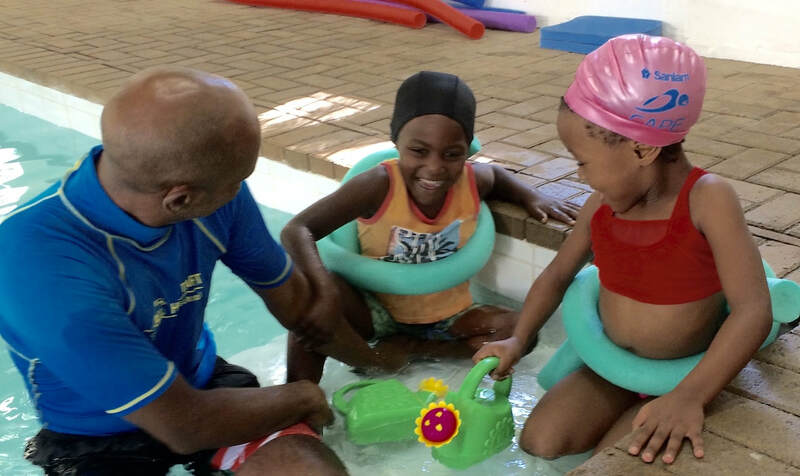 Teachers and assistants engage the children in three languages, English, Afrikaans and Xhosa. The Centre also provides transport and meals. In 2013, Love to Langa took part in an effort to break down the old, dilapidated pre-fabricated part of the facility. 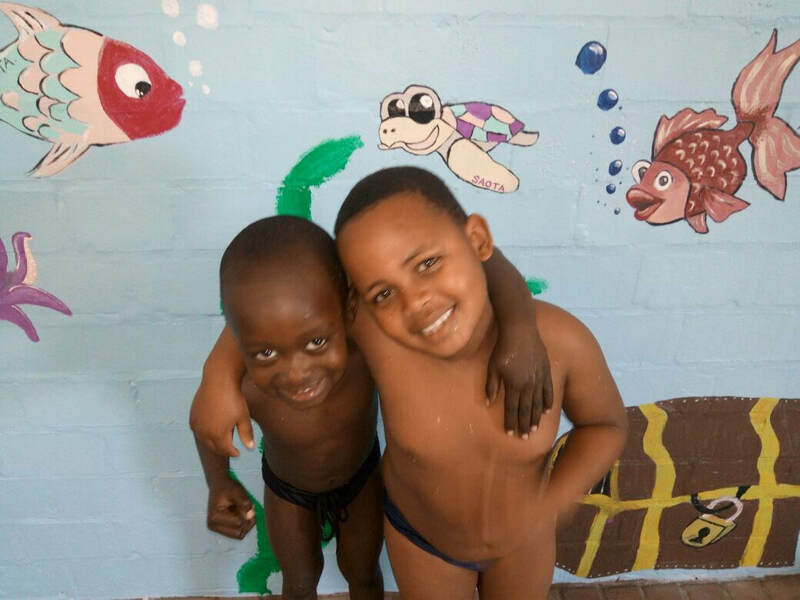 The capacity of the early childhood development centre was increased from 200 to 280 children. 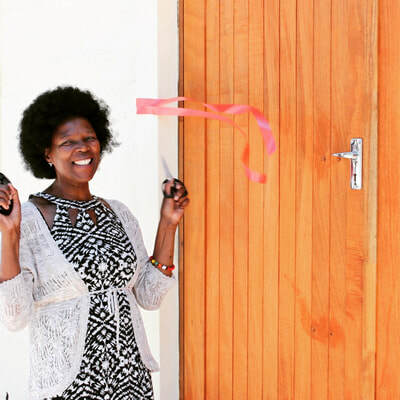 Love to Langa donations paid for a new Library and a Classroom. 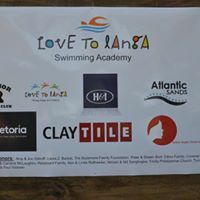 After that, we took on our most ambitious project to date: the Love to Langa Swimming Academy! 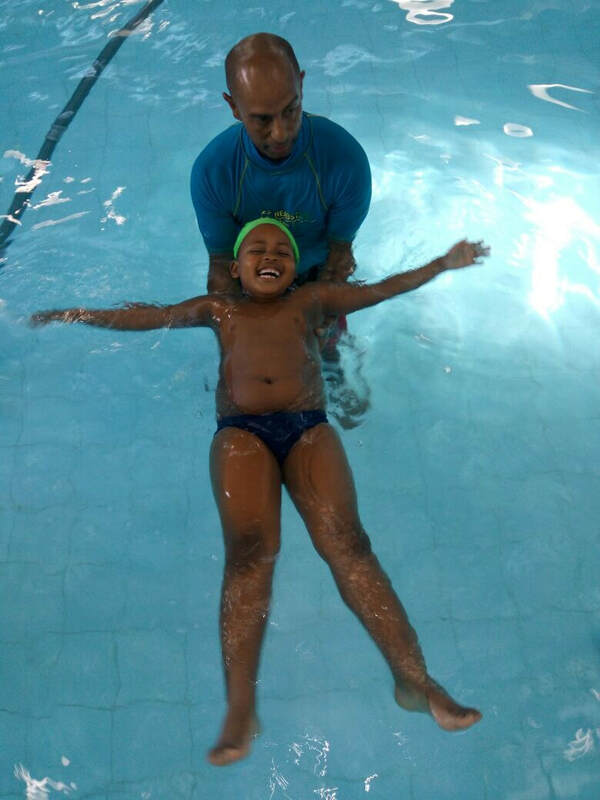 Officially opened at the end of 2016, the academy is a one-of-a-kind opportunity for children in the community to become water-safe while providing a sustainable resource for the school and community.